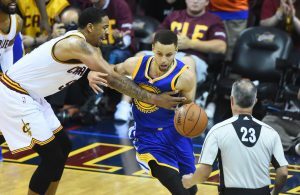 Former Chicago Bulls star Scottie Pippen just can’t stop talking about Cleveland Cavaliers forward LeBron James. Last week, Pippen infamously stated that the King has surpassed Michael Jordan statistically. 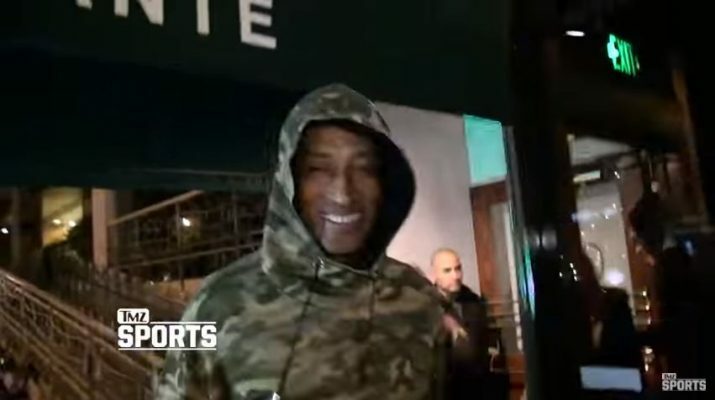 Now, the 52-year-old appears to be confused about his basketball comparisons as he was caught on camera telling a TMZ reporter that James isn’t even better than Pippen himself because he doesn’t have as many as rings. The small forward does, in fact, have more rings than James as he shared six with Jordan. However, it’s easily arguable that Pippen wouldn’t have captured one if it wasn’t for his superstar teammate. The 17-year-pro left the hardwood with career averages of 16.1 points, 6.4 rebounds and 5.2 assists. James, on the other hand, has career averages of 27.2 points, 7.2 rebounds and 7.1 assists. Although the four-time MVP only has three championships, he has been to the NBA Finals more times than Pippen. 15 seasons into the league, James is making a case for a fifth MVP. The veteran is averaging a marvelous 28.2 points, 9.3 assists and 8.3 rebounds a game. 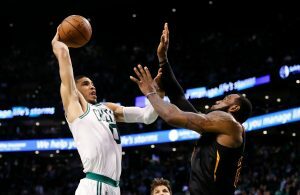 The league hasn’t seen production quite like this so late into a player’s career and James continues to rewrite the history books and will likely continue to until he retires.